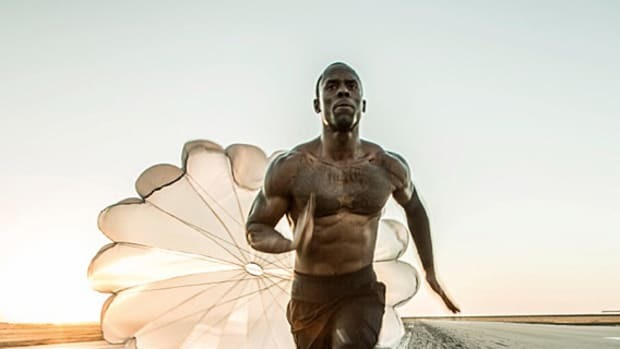 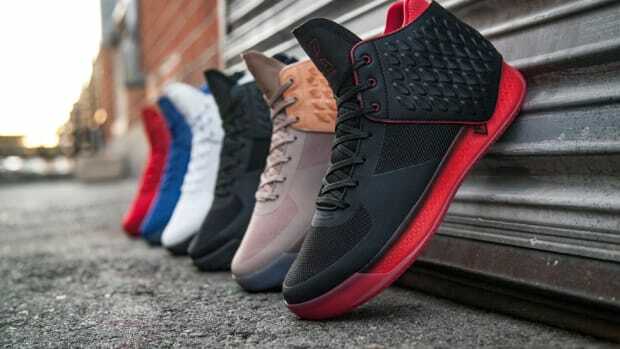 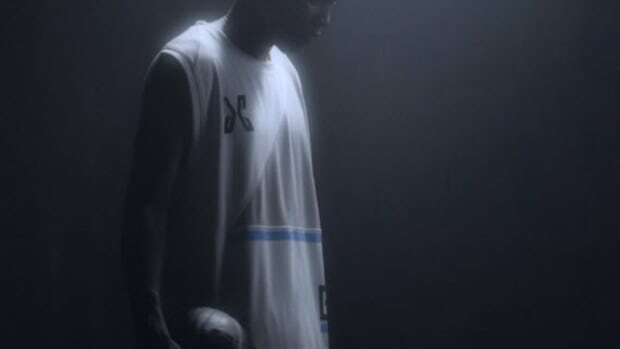 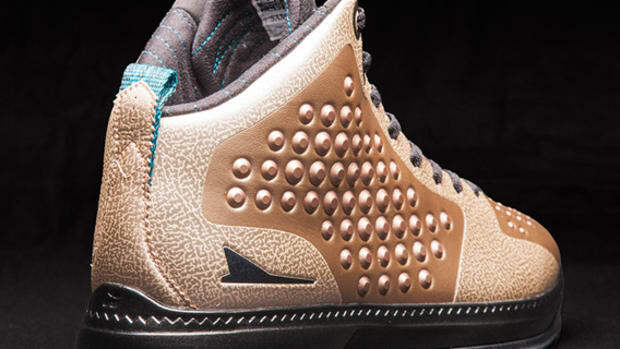 After signing Los Angeles Clippers’ Jamal Crawford as its first global brand ambassador last month, fledgling performance lifestyle label BRANDBLACK unveiled the J. Crossover "Christmas" earlier today. 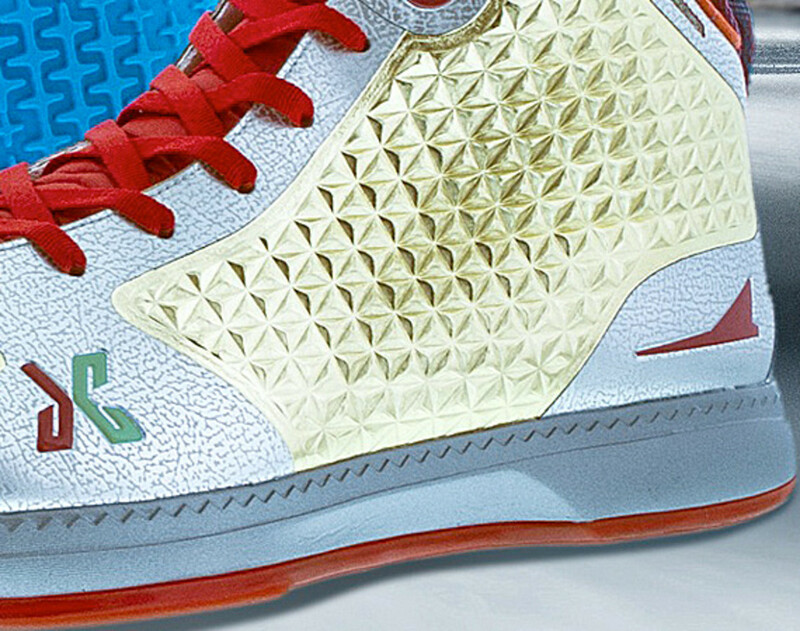 Shrouded in metallic gold paneling, white overlay,red accents, Crawford&apos;s "JC" initials in red and green, all denote a Christmas theme in the design. 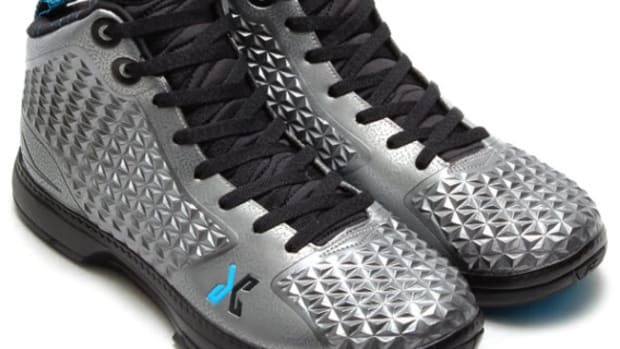 Still, designers kept the light blue outsole as a reference to Crawford&apos;s LA Clippers. 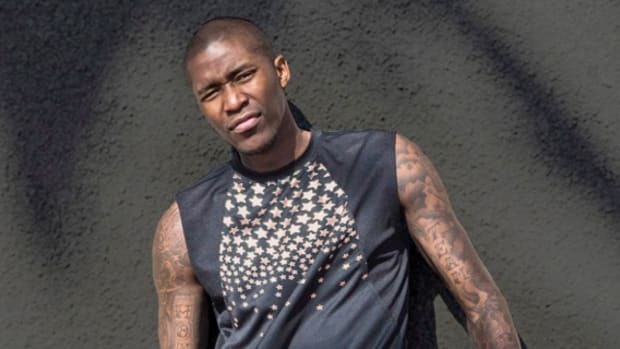 You can catch Jamal Crawford with his new signature footwear in action as the Clippers, currently #1 in the Pacific Division, go against the Golden State Warriors at the Staples Center on December 25, Christmas Day. 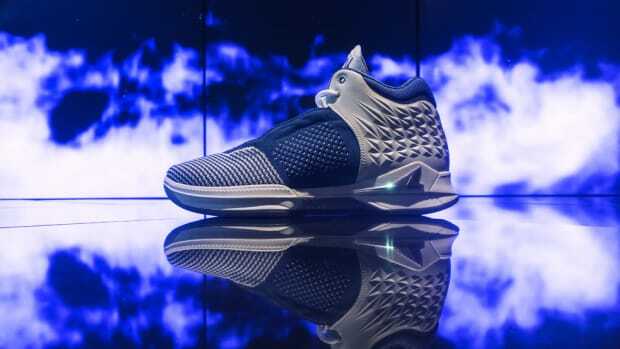 BRANDBLACK J.Cross Over - "Gun Metal"